HomeIs Your Neighbourhood Watch Sign Up to Date? Is Your Neighbourhood Watch Sign Up to Date? Having a Neighbourhood Watch sign in your neighbourhood is a great start to deterring crime. 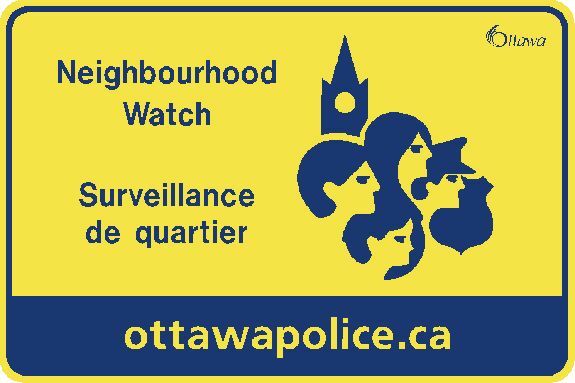 We want to make sure you have the correct and most up to date sign in your neighbourhood to ensure maximum visibility, upkeep (broken, or vandalized) and continuity across Ottawa. If your sign does not match the ones pictured in this post, please contact your Ottawa Police Community Police Centre to discuss replacement. You can also tweet ONWEC @OttawaNW for support!